Description: Mandalay is a dynamic juxtaposition of natural materials. 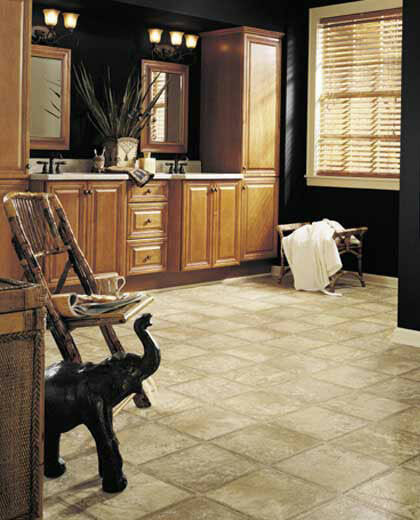 Elegantly simple, yet sophisticated bamboo borders rich, natural 12” travertine to create this stunning pattern. These two distinct materials harmoniously blend to give your home a warm, casual feel with an air of adventure.